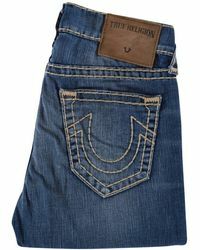 Founded in 2002, True Religion brings forth the principles of quality, authentic American denim and a timeless vintage aesthetic. 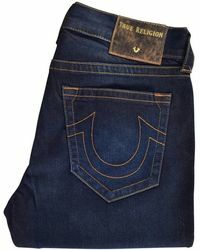 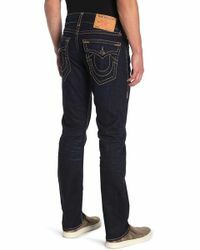 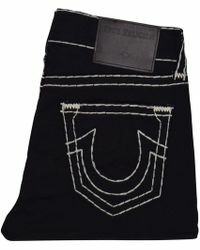 Known for its pioneering techniques that turned traditional denim production on its head, True Religion delivers an array of styles for both men and women, where rugged durability is matched with intricate details, cuts and washes. 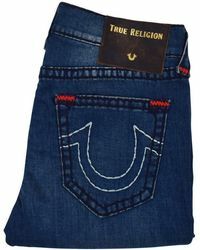 Aside from its jeans which are a true investment piece, True Religion also offers a selection of shirts, sweaters, skirts and dresses in a multitude of styles. 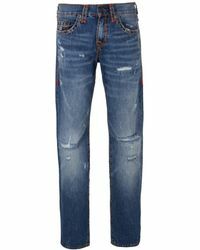 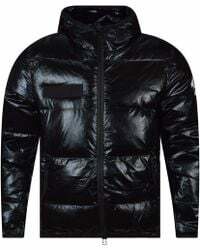 Shop the full range of Women's True Religion Clothing and Accessories as well as Men's Clothing, Men's Shoes and Men's Accessories.